How is climate change creating stronger storms? Record-breaking storms usually occur every few decades. But these days, they seem to come one after the other. This is due to climate change and its drastic effect on the Earth’s temperature. But how does climate change create stronger storms? Higher global temperatures, which cause polar ice caps to melt, have led to rising sea level. That and a growing population along major coastlines have exacerbated weather conditions resulting in hurricanes with higher winds and much more precipitation. The results of which created the likes of Hurricane Harvey, which had record-breaking rainfall and caused major flooding and billions of dollars worth of damage. 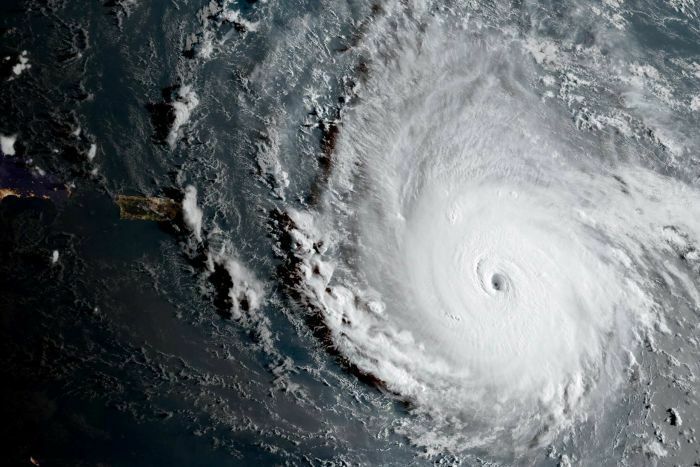 In some ocean basins, hurricanes have intensified overtime with causes linked to rising ocean temperatures. Every decade since 1970, sea surface temperatures have risen to about 0.1°C per decade. This is also expected to accelerate unless there are solid solutions to global warming. Another reason for stronger storms is the ocean’s rising sea level due to warmer oceans and expanding sea water. Since the 1900s, sea levels have gone up by 7 to 8 inches. 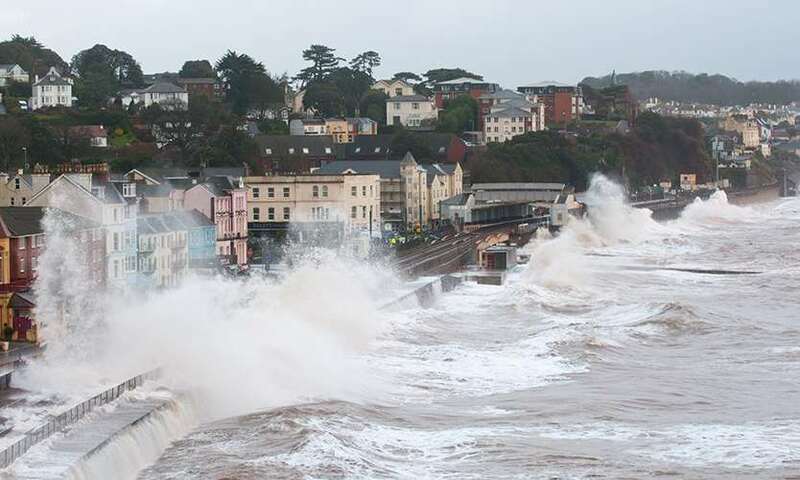 This created bigger problems for coastal towns as storm surges had a higher starting point. The results are higher water levels penetrating deeper inland and in low-lying locations. Ocean-based hurricanes are also stronger because there is less cold, subsurface ocean water that can weaken hurricanes. If deeper waters become less cold, this breaking mechanism becomes less effective. Weatherman Jim Byrne serves as a consultant for the program ‘So you think you’d survive,’ now under the Weather Channel. An alumnus of San Jose State University, he has also served as the chief meteorologist at KCOY CBS-12 and as a weather reporter for NBC Bay Area. For more reads like this, visit this blog.